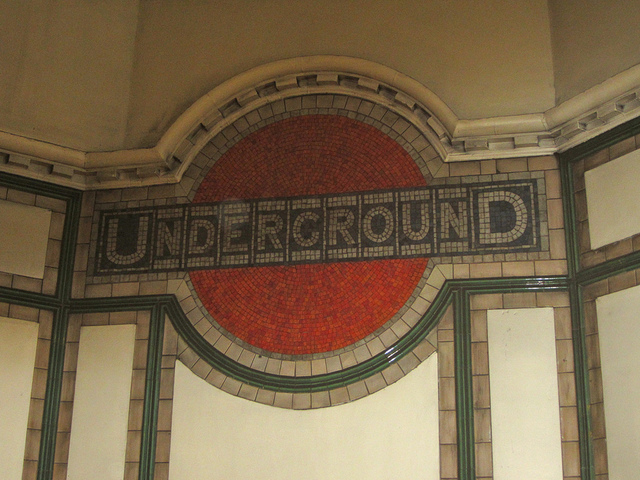 The gorgeous old roundel at Maida Vale tube. We asked you to nominate your favourite pubs in the areas around Maida Vale and Warwick Avenue tube stations. We've now added up the votes, and can announce the winners. See below the map for details on how to join a pub crawl of the top four pubs. The remaining pubs all got just one or two votes. All nominated pubs are shown in the map below, with green pins showing the four we shall visit on the pub crawl (see below) and others shown in orange. From 6pm: Meet in The Elgin. We will contact the pub and reserve some space. Having completed an ‘A-Z’ of areas, we’re now choosing other interesting parts of town. Vote-winning pubs will be added to our Best Pubs in London microsite.